Since 1986, Oaks Kitchen and Bath Ltd. has been importing and distributing fine kitchen and bath products with a ‘made in Italy’ mandate. 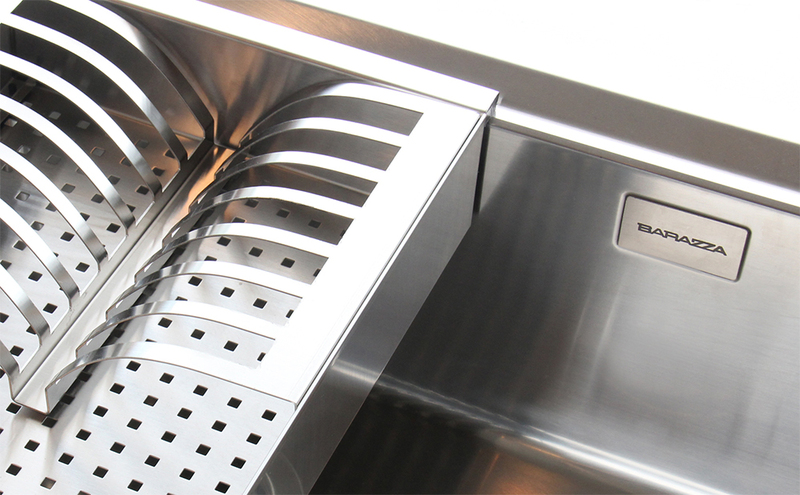 In 1992, Oaks began distributing Foster Spa products, marking the beginning of a specialization in stainless kitchen sinks and faucets. 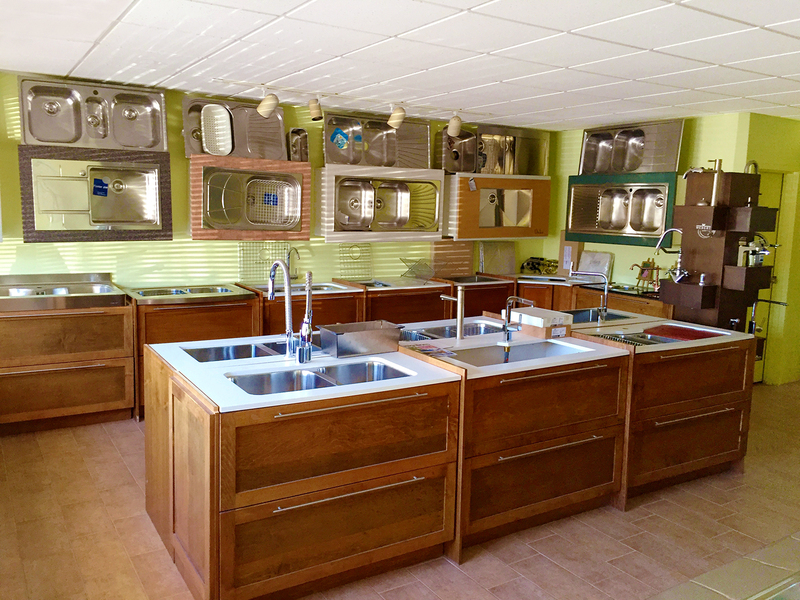 We have expanded our product lineup to also include Jollynox/Barazza kitchen sinks and Webert kitchen faucets. CM Spa products have been most recently incorporated. The result is an overall collection that is characterized by versatility and well-suited for the Canadian market. Oaks Kitchen and Bath always continues to look for new and exciting products. Over the last 30 years, Oaks has developed solid relationships with our manufacturers. Our company is recognized in the Canadian market as being committed to quality, service, innovation, and style.